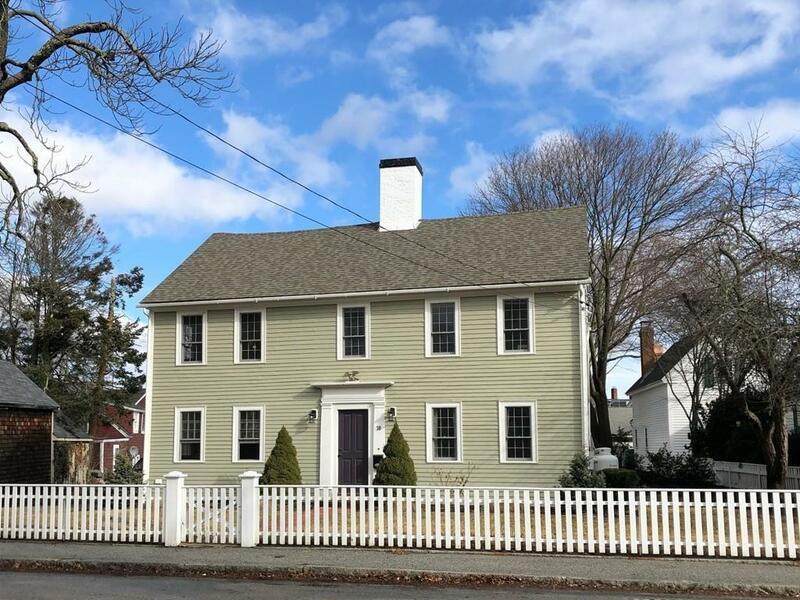 Exquisitely renovated antique colonial located on tree lined historic district, a short walk down the street to beaches and downtown. This home underwent a complete "studs in" renovation 5 years ago with a new updated floorplan and attention to every detail. 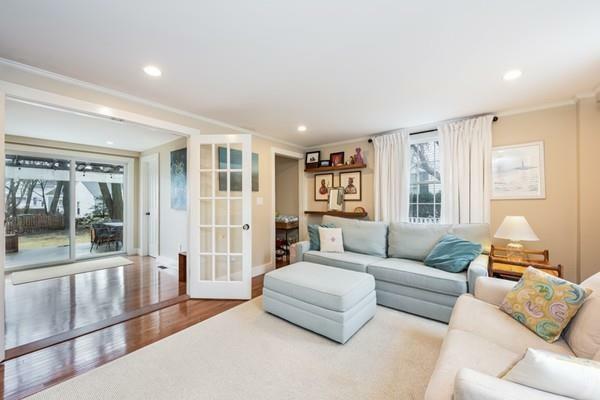 Retaining the antique charm on the outside, but inside an open, flowing floorplan on 1st floor blending beautiful kitchen with lots of light and cabinets, gas stove and honed granite countertops. 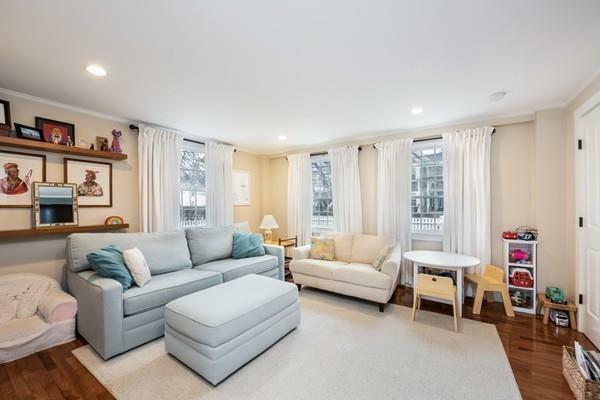 Gleaming wood floors throughout, a master bedroom option on the 1st floor with bath. Up the gracious staircase there is a vaulted family room, guest bedroom with its own half bath , and a master suite with large custom bath with glass /tile shower and soaking tub. Organizing is easy in the walk in closet. 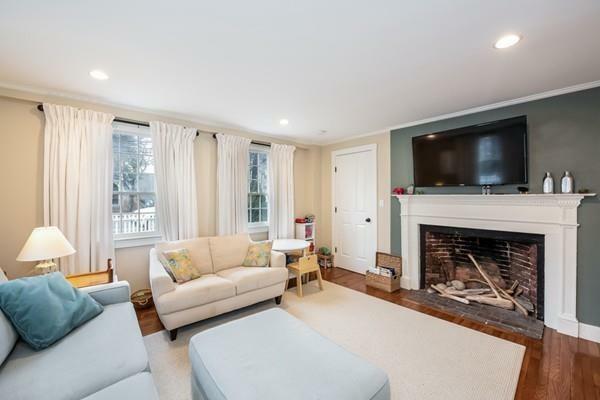 Plenty of storage throughout, 4 original fireplaces are the heart of this home. Outside a nice patio and large flat grassy backyard, beautiful plantings, private for own use. Parking and driveway accessed through 17 Highland Ave. Listing courtesy of Ann Olivo & Chris Moore of J. Barrett & Company. Disclosures 70 Main is Legally A Freestanding Condo With 17 Highland. Exclusive Use Area For Yard And Driveway Low Condo Fee Responsible For Portion Of Liability insurance And Snow Plow Only. Treated in All Other Aspects As A Sf. Located in Historic District Very Walkable Area Score 74! Listing provided courtesy of Ann Olivo & Chris Moore of J. Barrett & Company.